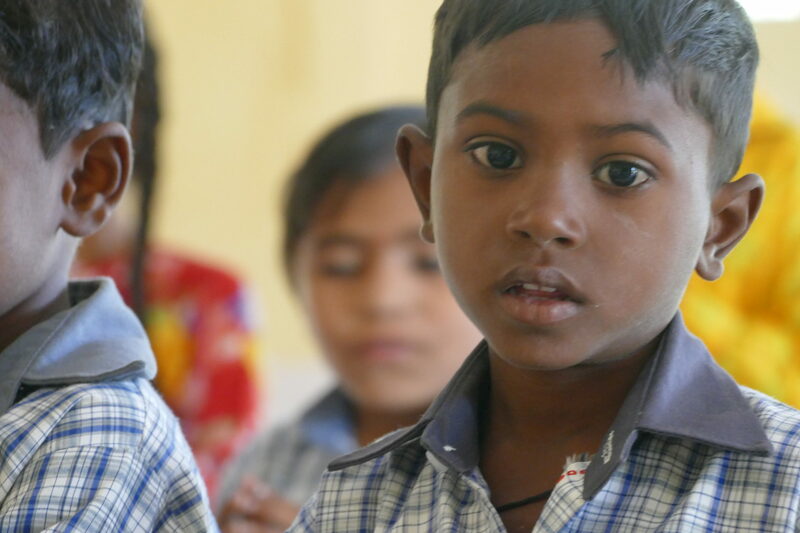 $10/month for the Essentials Education program to send a child to school. Your monthly contribution will go directly to the children in our school to help pay for uniforms, books and supplies. $25/month for Essentials Education Plus. 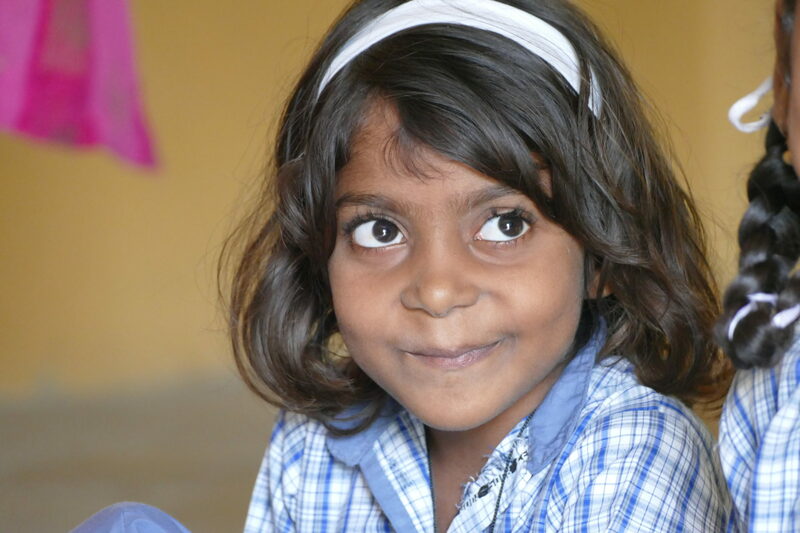 Your monthly contribution covers the cost to send two children to school. A little extra is set aside to provide fresh fruits for everyone at the school. $50/month for the Children and Community Sponsorship program. 90% of your contributions will go to the children of Helping Hands. The remainder will be put into the ‘community pot’ where the funds are collectively used to buy food, books, school supplies and clothing for children in surrounding communities. We have partnerships with orphanages and local schools and deliver these items on a regular basis. Choose your own custom amount or make a one-time donation. * Every little bit helps. Organize a fundraising event, then donate the proceeds. Find fundraising ideas. Sponsor a child’s education for one year by supplying books and uniforms, or sponsor a whole classroom. Spread the word! Please tell your friends. We have partnered with CanadaHelps to make it easy to set up recurring donations. Please click Donate Now to get started. The children and the local community are eternally grateful for every donation made. Thank you for your generosity. If you prefer to donate through PayPal, you can still do it here. If you live in the U.S. and require a tax receipt please donate through our USA Friends of Helping Hands page. *There are various methods for making a donation to Helping Hands for India: via CanadaHelps, PayPal, Interac® email money transfer, personal cheque, or cash. Learn more about donation options and tax receipts in your country.